Hello gorgeous! 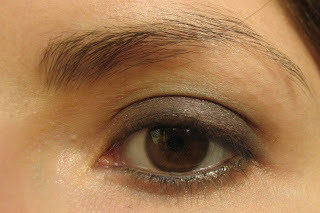 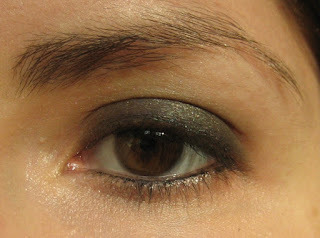 Today I am going to show you my version of smoky eyes look using Master Smoky shadow-pencil and leColossal Volum Express mascara (smoky eyes). The final image looks a little bit weird :) I really like mascara (especially very soft black color) and lipstick (it feels very moisturizing on my lips and looks so natural . 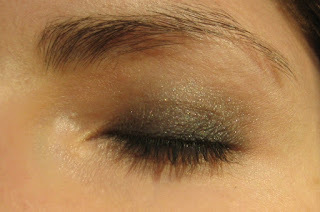 Actually I think drugstore makeup products getting better and better with every new launch. 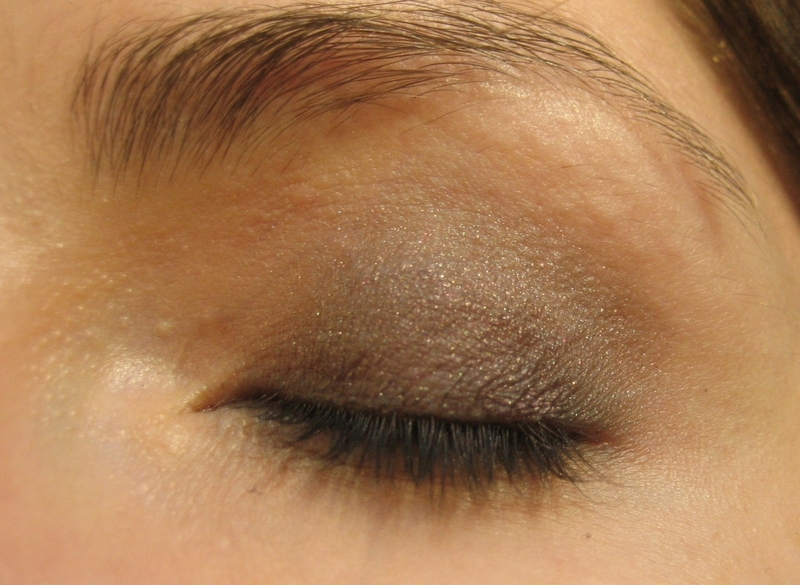 Smoky but natural - I love this look!